Cruz Cobalt Corp. – The foremost Cobalt project generator and developer in North America. Cruz Cobalt Corp is focused on acquiring and developing high-grade Cobalt projects in politically stable, environmentally responsible and ethical mining jurisdictions, essential for the rapidly growing rechargeable battery and renewable energy sectors. 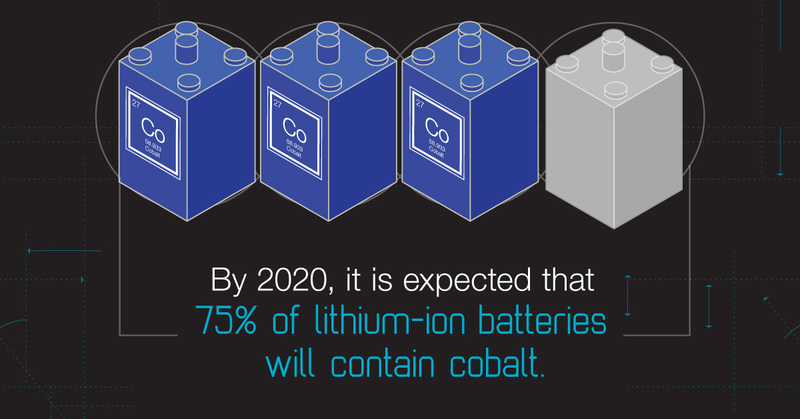 As the foremost cobalt project generator and developer in North America, we strongly believe that cobalt is poised to garner significant market attention as the demand for lithium ion batteries continues to increase. Furthermore, any meaningful increase the price per pound of Cobalt could spur substantial investment activity in the sector. As a leader in cobalt project generation and development, Cruz Cobalt is proud to be at the forefront of this industry. Cobalt may face significant shortages in the future as the market for Cobalt has been steadily increasing, and the supply has not kept pace. 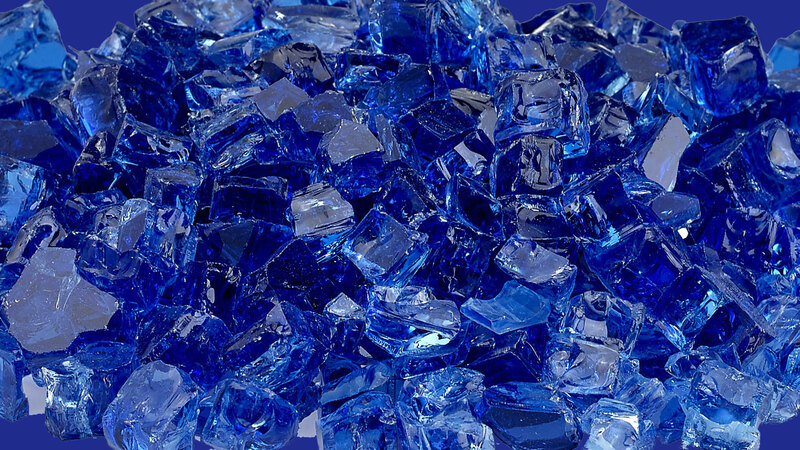 Beautiful blue cobalt has long been used as a coloring pigment. Although still used in pigments, due to its high energy density, low thermal conductivity, ability to alloy, and ferromagnetism, cobalt now plays a variety of roles in modern technology, appearing in magnets, high-tech turbines and even in cancer treatments. The electric vehicle industry is driving up demand for batteries, and the raw materials used to make them. Cobalt has not been mined in the US since 1971. USGS reports claim that the government stockpile has 301 tonnes remaining. Cobalt is one of 3 key minerals used to make Tesla battery packs. More than 50% of the global supply of Cobalt comes from the Democratic Republic of Congo. Without cobalt, we would not be able to have long-lasting charges on EV’s, laptops or smart phones. The use of lithium-ion batteries (LIB) in the rapidly growing electric vehicle (EV) market has become the most important growth driver for cobalt demand, as many more batteries will be required in the coming years.